The number of Black children growing up without the positive influence of a Black father is staggering. But this is less about the statistics and more in the spirit of Flavor Flav’s famous phrase, “Kick The Ballistics, G.” And then Chuck D would kick those ballistics like no other. I can still completely remember being twelve when I first heard Chuck D kick the ballistics. As a parent there are certain experiences you want to share with your child, Chuck D was among a host of people that I vowed had to be introduced to my son by me. 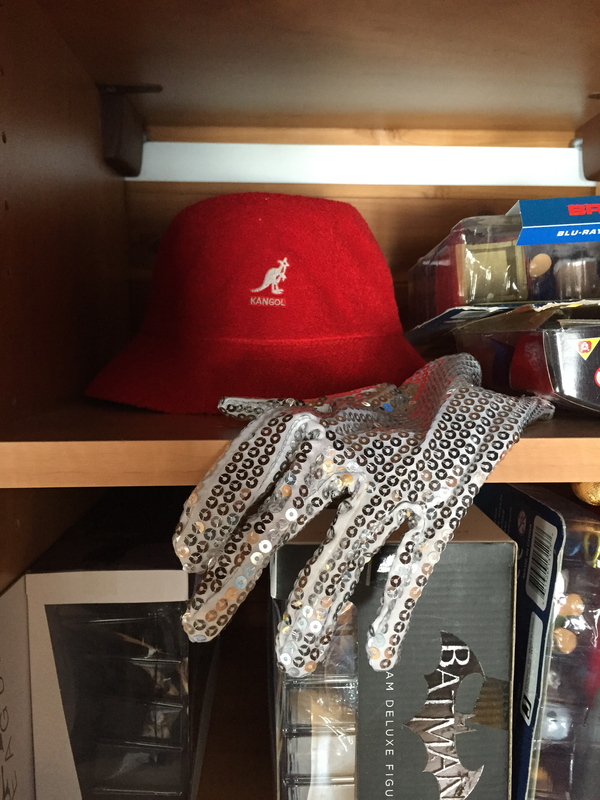 Social DNA=LL Cool J’s Bermuda Kangol and MJ’s glove. When I say Social DNA in the title I am referring to how fathers’ socialize with their son or daughter. I am speaking about the window of time when a father is able to share his world with his children with little argument. This is the time when a father’s opinion is asked for constantly. This is a magic time and becomes more challenging as your child begins adolescence, for good reason. These times are priceless, and allow fathers to share their toys, joys and observation of the world they live in. This observation far outweigh the limiting connotations attached to the “provider” narrative that hovers over Black men and implants a narrow objective in their psyche. The typical provider narrative has plagued many men to think their role is primarily a financial one. Deadbeat dads are not only deadbeats, but sometimes they are beaten souls who feel they don’t measure up to the gender role they have been socialized within. If they cannot provide “advertised” food, shelter, and clothing through the provision of money they feel their contribution is worthless, and many men omit their participation from their son or daughter’s life because of it. 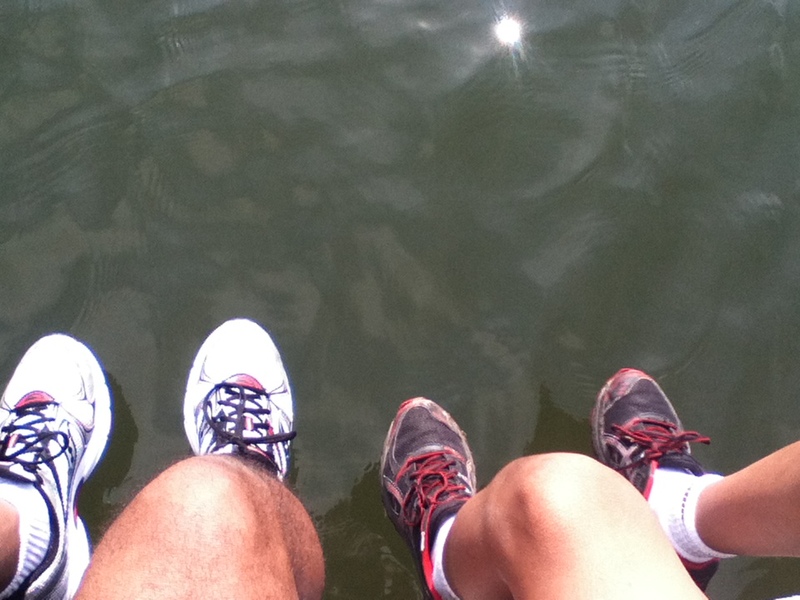 Social DNA=Hanging out over the water. For Black men, what gets missed when they depart from the life of their child is, they lose out on learning their very presence will redefined the entire “provider” narrative in a uniquely appropriate way to foster the best relationship between father and child. Your language, your lifestyle and how you name the space you live is accepted without question. It is not about what you provide, but rather how you provide what you provide. I have yet to take my son to Europe, but we travel to the local park in the same fashion, the fun way. This fun way is not replicated by anyone else in his life, because it is unique to our socialization together. There is a time period when your son or daughter is the greatest undivided audience you will ever know and this is an audience Black men need to experience for it does wonders for your self-esteem and, it challenges you to cleanse your own language and behavior of the dogmatic or inferior ideology that you wouldn’t even know is in you until faced with teaching a new human being. 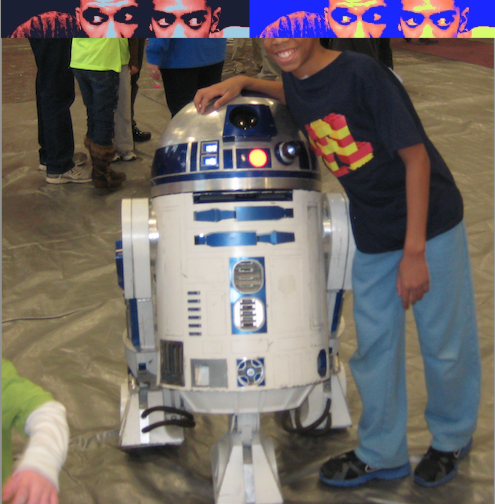 Social DNA=Lego Robotics and introducing your son to R2-D2. This naming of people, place and space from parent to child is significantly important when we consider corporations are speaking to our children 24 hours a day; just listening and looking at what they communicate about Black men and Black boys through the medium of radio and television, one could conclude Black males are best served as dangerous creatures. And our children don’t escape these advertisements in places of learning either, as school testing still dominates curricula to reveal not who’s bright, but rather who’s white, or most malleable to maintaining white supremacy, thus perpetuating a limited identity that Black men can aspire toward, and that is why our voice of illuminating choice is necessary, because it is being removed from the social buffet of Black children’s lived experience. Social DNA =We determine who’s relevant. My son and I pay our respect. 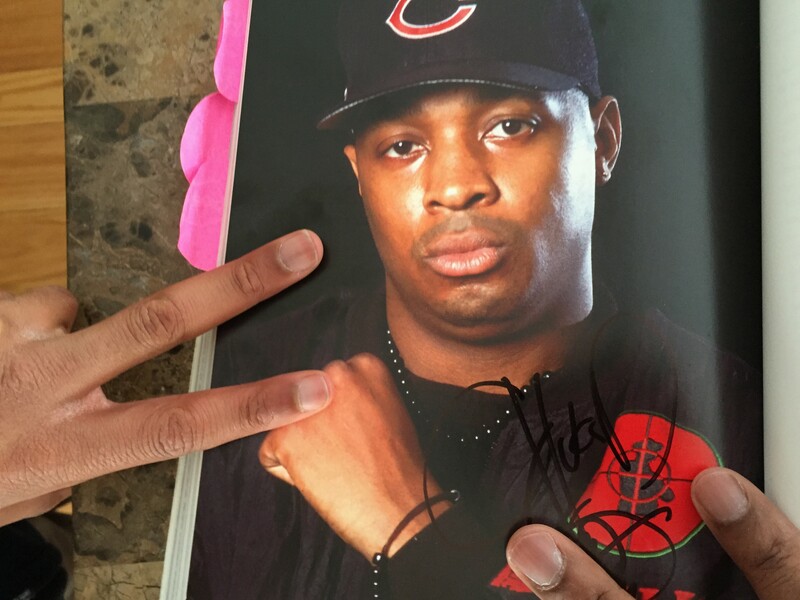 Without me, current national radio, broadcast/cable television, schooling, and even the seemingly limitless internet search engines would not have led my son to Chuck D., or the endless number of emcees that can be heard in my home or car. This is the same for television; same with historical Black figures and local black figures. 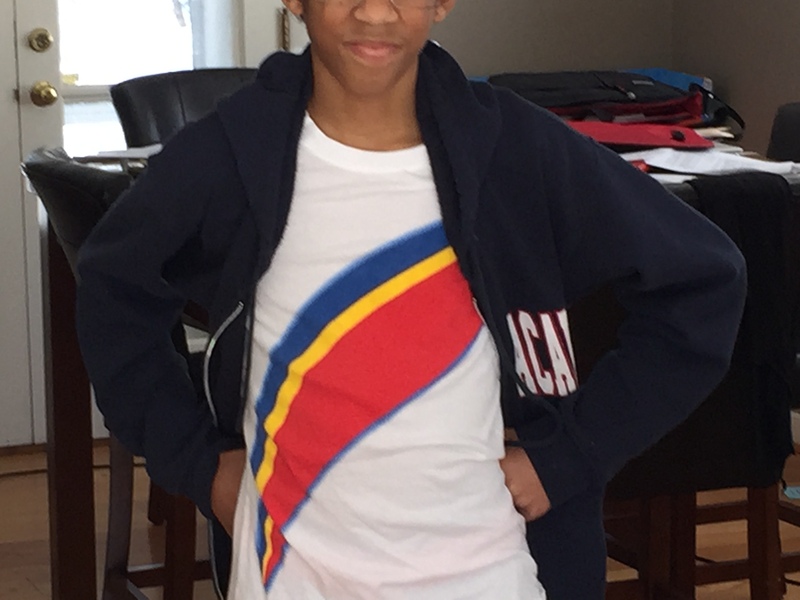 Local Black figures are the day-to-day people my son and I have conversations about, with the notion—just because they have a Black face does not mean they are safe. Those conversations are not just important but are the golden part of what a father can “provide” beyond the limited role they are usually judge against by in-laws, extended family and the general public, this moment to share with your child and to see the daily advertisements Black kids face without a father to help explain what to buy and not to buy into. In my Social DNA it was a given my son would start life learning how to get to Sesame Street. I lived there during my childhood and returned when my son was born, introducing him to characters like Big Bird, Kermit the Frog (Muppet Show as well) Mr. Snuffleupagus (thank you spell check), Ernie & Bert, Cookie Monster, Marylou, Grover, The Count, Abby, Elmo and Oscar the Grouch. 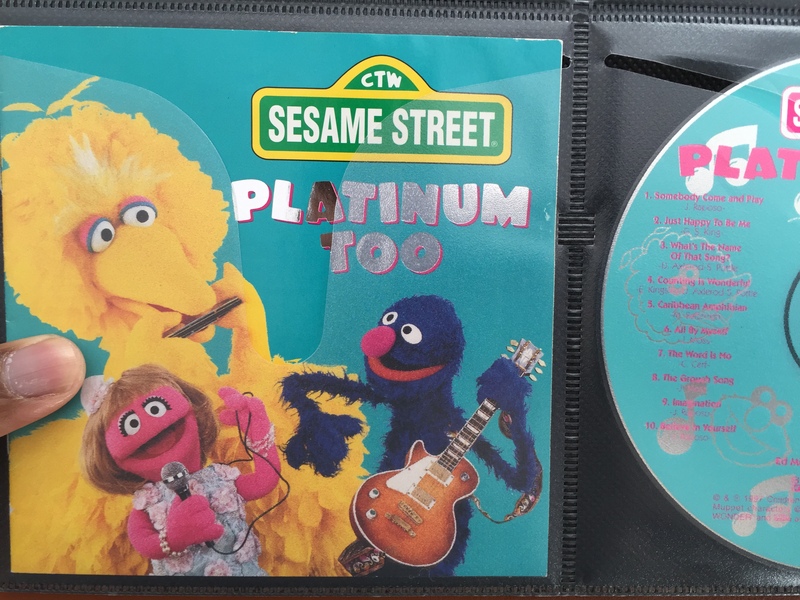 One of my favorite songs from the Sesame Street CD is the song “Somebody Come and Play,” sung by Big Bird. In the beginning of the second verse Big Bird sings, “Somebody come and play/ Somebody come and play my way/ Somebody come and rhyme the rhymes.” The evolution from these child centered songs would create a lineage from Sesame Street rhymes to Chuck D, all the way to Selma and Common being awarded an Academy Award for being that someone who rhyme the rhymes. 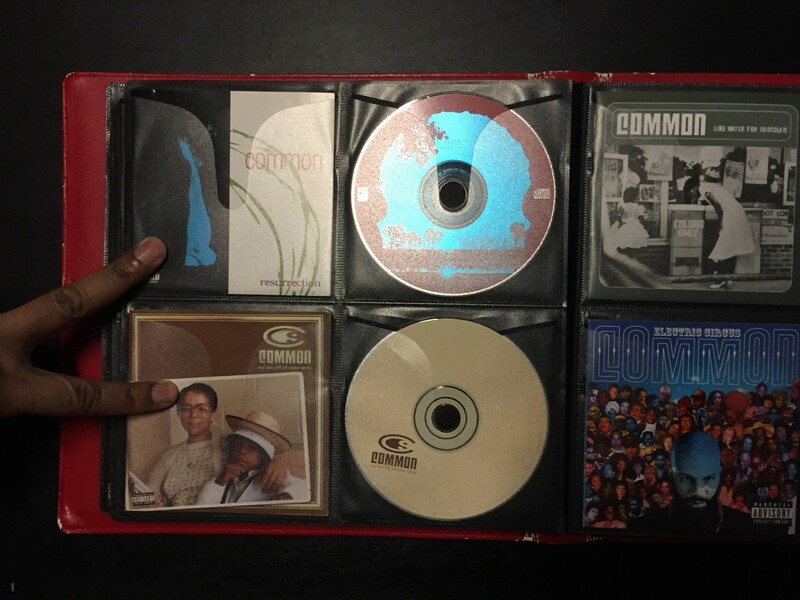 Social DNA= Common’s Catalog, albums 2 & 3 are critical. 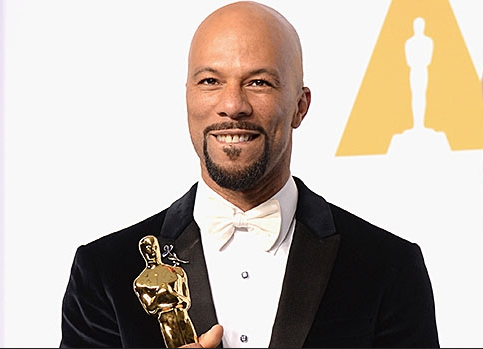 On Sunday, February 22nd, the emcee known as Common won an Oscar for the song “Glory,” performed for the movie Selma. In my family, when we see movies in the theatre we usually wait through the ending credits, at least I do; my wife is usually ready to leave. The movie “Happy Feet” had Prince do the theme song, so you better believe we sat and waited to hear my man Prince do his thing, and when Common’s voice came on at the end of Selma, my son knew who Common was and he knew we were about to sit and hear this brother rhyme the rhymes. And here’s the catch, my son could understand common’s flow, not just because I play Common’s music, but because he experienced the complexity of Chuck D’s rhymes and those artist I introduced to him prior to Public Enemy. A Black father sharing his love of Hiphop music, all the way back to the simple rhyme of someone coming to play, allows a young Black male to understand what is meant years later when Common says, “saw the face of Jim Crow under the Bald Eagle.” The major cost to have this moment happen, time! The one thing Black males are being robbed of or robbing themselves of—–TIme, time in prison, time at work, time dealing with the past, time building a legacy, time waiting on white folks to “get it” and, time not sharing with your kid how cold Chuck D, Common and Big Bird is! Don’t allow anyone to rob you of this time, nor trivialize your role as a father to be circumstance to how you are perceived by everyone but yourself. Save yourself the efforts to receive affirmation from social instigators. Trust me, we will never measure up to their speculations of how Black men should live. When my son was not baptized after his birth, even with me being College educated, a home owner, two jobs and married five years, I was still being framed as an evil, selfish man doing harm to the one person I loved the most. As a new father, 27 years-old, just think how much that hurt my heart. But I would soon learn whether I baptize my son, buy my son a Ferrari, new pencil, ice cream cone, do homework together, go to the movies, ride bikes, brush teeth together, cut his hair or read bedtime stories, the two most important variables is he and I. Social DNA brings that to light. Hiphop Trivia: In the song “Don’t Believe The Hype” there are five voices heard in the song—Flavor Flav, Rufus Thomas, Chuck D, Journalist Harry Allen and ? [Who] is the fifth voice?